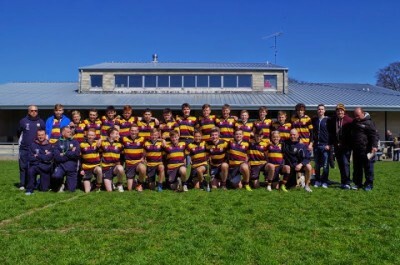 Well done to Skerries under 17’s who plucked victory from the jaws of defeat in a nail biter against a strong and spirited Carlow side in their Leinster League encounter at a damp and blusterly Oak Park yesterday. In doing so Skerries secured the points nessary to insure their place in the League semi finals , to be played later next month. Great team effort from all involved ,players ,coaches and parents.